As Sydney house prices have continued to skyrocket over the past 15 years, many homeowners are deciding not to sell and be creative with their current living arrangements. 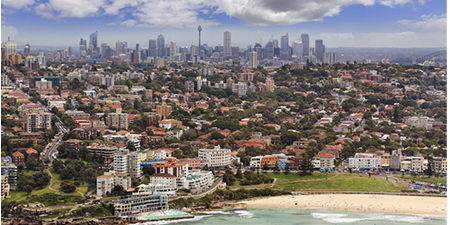 Here are 6 lessons that can be learned from the recent house price boom in Sydney and how this affects the future of housing market dynamics in the city. While the median house price is Sydney is now $1 million dollars, you think that a lot of Sydney homeowners would think about selling, right? Wrong! Due to a shortage of houses on the market and rising stamp duty, a lot of homeowners are reluctant to sell for fear of not finding a house that they like in the suburb of their choice. Worse still, they may be forced into renting for longer than anticipated and then potentially be locked out of the market as house prices keep rising. As a result, there has been historically low volume of house listings in Sydney with dwelling turnover at an 8 year low. The idea that the value of a house is not in the building but in the land could not be truer in today’s red hot Sydney housing market. While some people may be tempted to buy an apartment closer to the CBD because they want to live closer to work, the economic reality is that homeowners who are on larger blocks of land are a lot better off financially down the track as it is the land that appreciates in value not the building’s structure itself. More land gives people choices too, like sub-dividing a block so that another house can be built. This is becoming more commonplace as homeowners on larger blocks realise the financial potential of unused space. With higher house prices and the requirements for large deposits for mortgages which take a long time to save for, the average age of children leaving the nest has steadily increased with the ABS reporting that currently more than half of Australians between 18-24 are still living with their parents. This is compounded by escalating rents that eat into young people’s savings and a shortage of affordable rental properties. 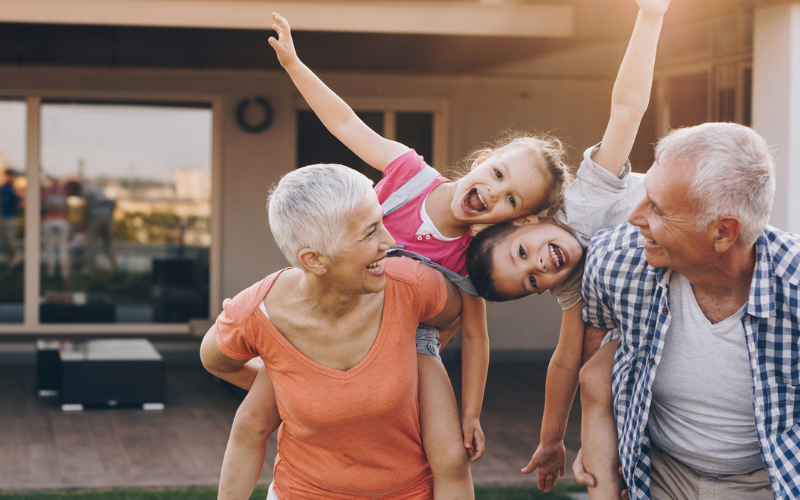 It’s becoming a common trend for baby boomer parents to make additions to their homes to allow their grown children to live with them for longer to enable them to get into a better financial position down the track. Whether it’s an attic converted to a studio apartment, a second storey addition (aka first floor addition) or the addition of a granny flat, homeowners are rethinking their housing structure to meet their changing living needs. There seems to also be a growing trend amongst baby boomers who don’t have children to add a granny flat to their homes so they can rent it out and help pay off their mortgage. It’s not just adult children wanting to live in their parents homes longer- baby boomer parents themselves are recognizing the lifestyle and economic benefits of staying put rather than downsizing. Particularly as people are retiring, they are choosing to stay connected to the community they have lived in instead of moving away from family and friends into smaller units or retirement villages. This makes a lot of sense as even the Government recognizes that people live longer and healthier lives as they age, the longer they are able to stay in their homes. When you consider some of the low returns in recent years from superannuation funds it’s made it increasingly difficult to obtain a decent retirement income from super alone. Not to mention that many retirees and soon to be retirees may not have had compulsory superannuation early in their working lives, requiring many to look at alternative sources to finance retirement. With growth in house prices and historically low interest rates, more Sydney-siders are looking to investment properties to fund their retirement. 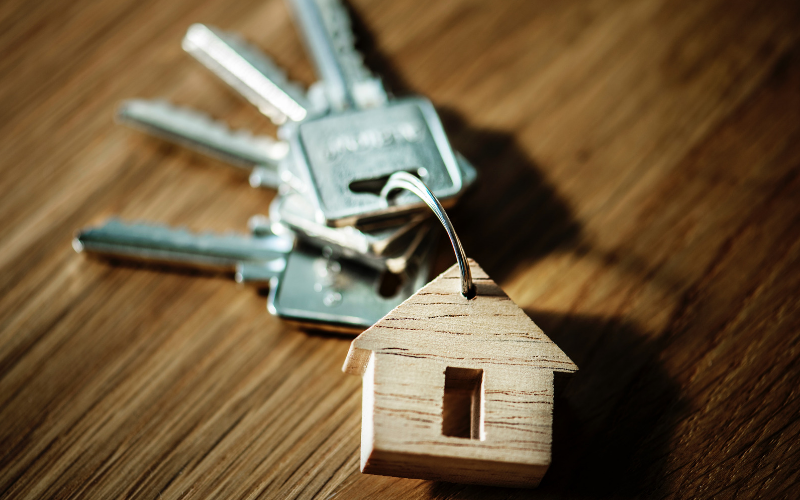 For some that are unable to afford another property, staying in their homes longer and allowing it to increase in value is a good way to save for retirement, particularly if their mortgages have been paid off. With the decision to stay put and live in their homes, many homeowners in Sydney are creating the house of their dreams on the land that they have already purchased. For some this means significantly remodelling their home to include a second storey addition (aka first floor addition). This is again seen to be a cost effective solution to moving where out of pocket expenses such as legal fees and stamp duty are now costing homeowners upwards of $100,000. Renovations that add whole levels to houses not only ensure that living needs are met, they can be a very affordable option where putting an additional 50m2 can start from around $120,000. For an extra two bedrooms, bathroom and living area it’s not hard to understand why many homeowners in Sydney are building up rather than moving out. If you are a homeowner in Sydney and are wanting more space in your home, contact Keystone Building today for a quote on a second storey addition (aka first floor addition).